If I only had a dollar for every time I had to go over this in my web design course. 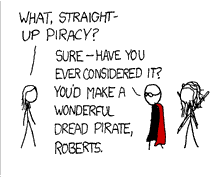 XKCD wins my eternal affection for referencing The Princess Bride in Part 5 of 1337. 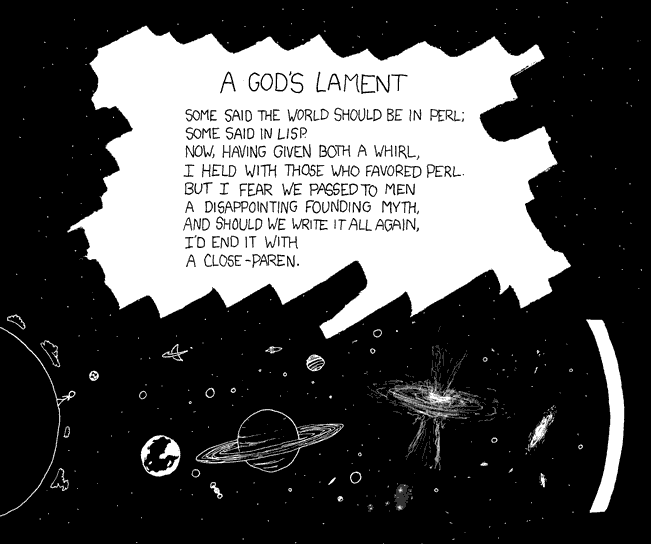 Every time I think that XKCD couldn’t possibly get any dorkier, well, it does. I sure do love it.